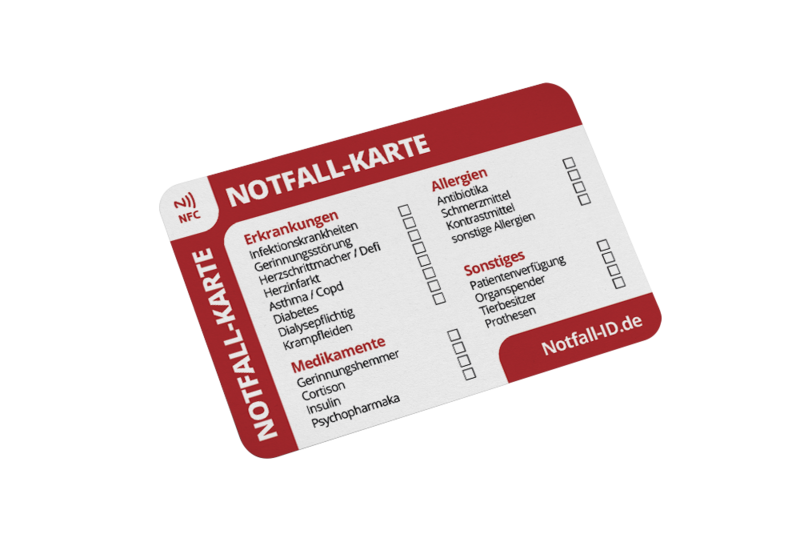 The emergency card with the free emergency pass access is your inconspicuous life-saver: In the wallet, you can tell your helper in emergency situations by entering the access codes at www.sos.notfall-id.de all about your medical history, medicines and much more. On the emergency card you will find your name and the access code for the online emergency passport. The back of the emergency card serves the most important pre-information on your medications, allergies and illnesses. So your rescuer can quickly orientate. The emergency card can the ambulance service be held behind an NFC-enabled smartphone, so all important medical data from the emergency passport is displayed to your person:And the rescuers can help quickly. Safe your life with the emergency card and the free emergency pass! Sicher dein Leben mit dem Notfallarmband ! In an emergency, every second counts. Therefore, emergency physicians and emergency responders or other assistants need immediate information about your medical history. A glance at the emergency card is enough: The emergency card reveals directly that all relevant important emergency data are available in the smartphone app as well as in the online emergency passport. And thanks to the printed access code and the simple NFC function, the reading of the medical data is intuitive and easy. In an emergency, seconds can decide life and death. In order for the rescue team to help you quickly, it needs immediately your most important medical data. Information about medications, chronic illnesses or allergies can help the rescue personnel determine the right emergency treatment for you and save your life. But what if you are not able to access the information yourself? Then your emergency card speaks for you! This information helps your helper choose the right emergency response – without any loss of time. 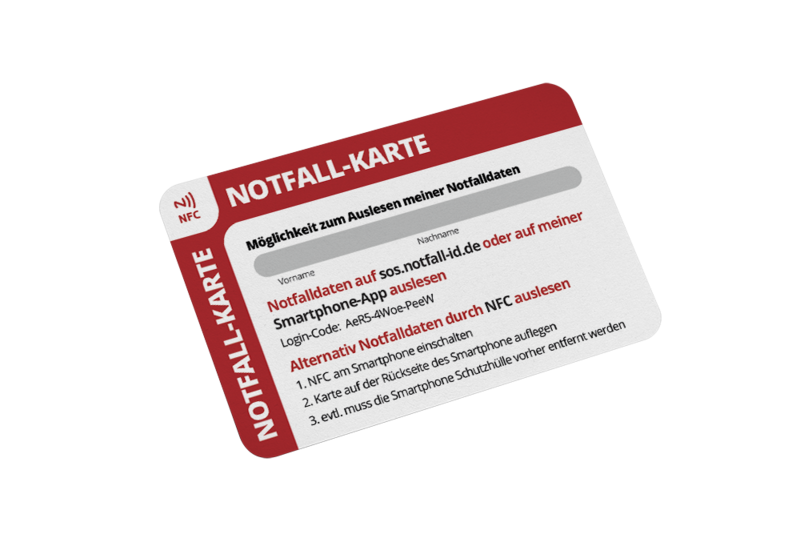 The emergency card can be read out via the NFC function which most modern smartphones have. This opens the emergency passport in the browser of the mobile phone, in which all your personal and medical data are available for retrieval. 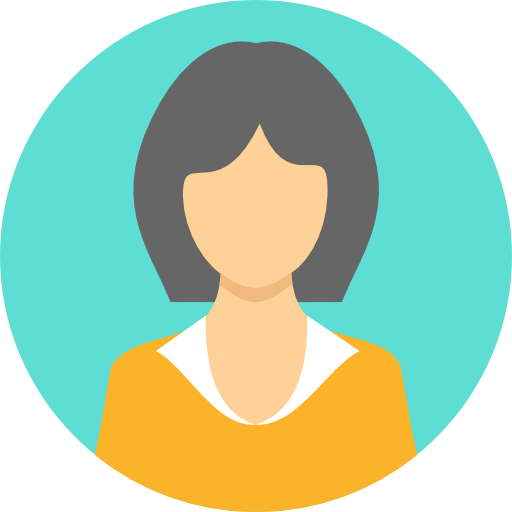 Here, without limitation, you can provide information about your medical history, medications, allergies and much more. In addition, there is the possibility to insert more detailed information such as the medication plan and pictures, for example, a reference to the location of your patient (or a scan of it directly), information on the care of your pets, persons to be contacted in case of emergency and much more. NFC – How it works: To retrieve your data, the helper must simply activate the NFC function on his smartphone and place the emergency card on the back of the device. If the Internet connection is established, the online emergency pass will open immediately with your stored data. You can easily manage the emergency pass via a web application, which can be called up on the computer or on the smartphone. Register with your e-mail address and a password. 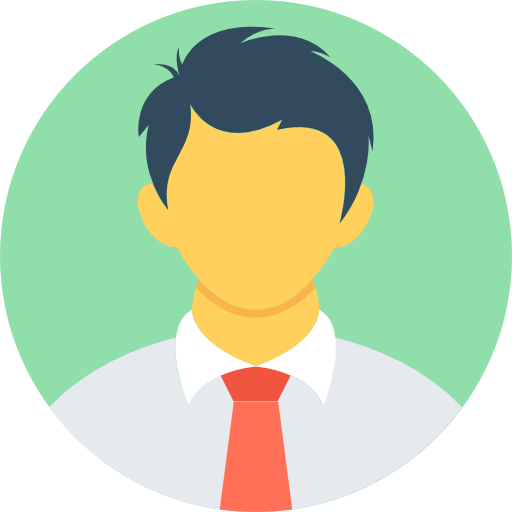 Otherwise, the emergency pass access does not collect any personal data, so that you can be completely anonymous here. Your data is thus completely secure as it can not be associated with your person by unauthorized third parties. In the first year, you can use the emergency passport completely free of charge – try this option to make your life a little safer. The emergency ID app has been designed to be combined with the emergency card and our emergency arm bands. It can be opened on the screen of your smartphone without entering your security PIN. Your emergency assistant can directly access the medical data stored in the app. You can use the app with the emergency card or the emergency armband, or you can combine both solutions Make sure your data is even faster in an emergency. In case of a bad Internet connection, the emergency app serves as a second relapse level. Emergency card or bracelet: Which solution is right for me? Perhaps you are still unsure whether you can better access the emergency card or the bracelet. Which solution is the better choice for you depends entirely on your activities and the coverage of your mobile network provider. The data in the online emergency pass is dependent on an Internet connection, while the emergency ID app can also be used without a connection. Perhaps you are still unsure whether you can access the emergency card or the bracelet better. Which solution is the better choice for you depends entirely on your activities and the coverage of your mobile operator. The data in the online emergency depends on an Internet connection, while the emergency ID app can also be used without a connection. The emergency armband is best suited for you if you are very active in sports. In sports, most people have neither handbag nor wallet. The smartphone is however almost always with the part – and thus the emergency ID app is also without Internet connection to the grasp close. By the way, you can also share the emergency card and the bracelet. 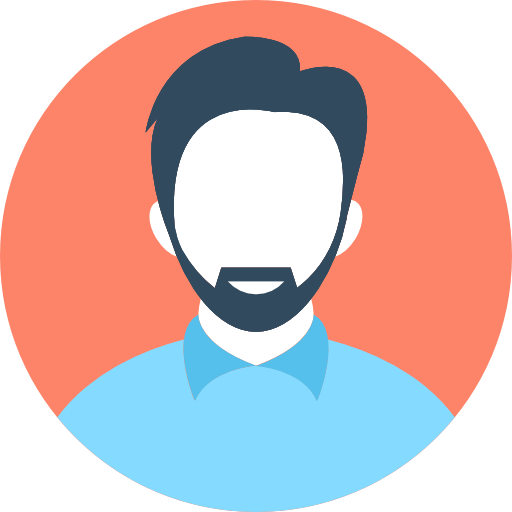 This greatly increases the likelihood that your helpers can access the data in a timely manner. The electronic health card: alternative to the emergency ID emergency card? For several years, the statutory health insurance funds have been pushing ahead with the “electronic health card” project. From 2018 it should be so far and the health maps are to be able to save large-area emergency data. Firstly, it is here, in particular, drug plans. Perhaps the question arises whether you need a separate emergency card on this background at all. The electronic health card, however, will not provide the opportunity to pass on any information. Although your doctor can record data on your medications and possibly also previous illnesses. The practice shows, however, that the card saves a lot of information that is not relevant in an emergency at all – but some data are missing, which could be decisive for the emergency physician. In addition, the electronic health card does not provide you with additional personal data, such as your pet. Furthermore, it is still unclear how the emergency physician should read out the data at the accident site. This would require a special reader, which would have to be carried along for this purpose. It is possible that the electronic health card will be expanded even more in the future, but this is not yet foreseen and may take several years. The emergency ID emergency card is clearly an advantage here. An NFC-enabled smartphone is likely to be found in almost every rescue team, and you can store any information that might be important to you in an emergency in the emergency ID app or online emergency passport. To make sure that you are properly cared for and treated in an emergency, your family can be contacted and someone is taking care of your pets.  In addition, your data can be easily read abroad (for example, on vacation). The fact that the emergency medical workers in Spain randomly also have readers for the German electronic health card, should be rather questionable. Get your emergency card now and register for the emergency pass free of charge – thus protecting yourself from life-threatening situations!